Home→Blog→Technical translation→Spanish technical translation – Why Is It Hard To Do? Spanish technical translation has become one of the most valuable services in the business industry today. However, so many newcomers have not thought about these services or how much work really goes into translating Spanish. Still, many newcomers to the business world don’t believe they should spend money on Spanish translation services. Too many people don’t realize how complicated it can be to get correct translation to Spanish. It might seem like a walk in the part but that isn’t the case because in business, it must be absolutely perfect. This is hard to achieve and if someone attempts to do the work themselves, it doesn’t usually work out. Why? Why is Spanish technical translation so difficult to do? Firstly, the biggest reason why technical translations are difficult is down to the way words are used. In Spanish, there are lots of different sayings and meanings for words that are in English, French, German, Spanish and every other language out there. It’s the same in most languages; and words are often used in different contexts than how they are used in English. This is often forgotten about but that is why professional translation is a must. Businesses can easily create newsletters, email communication or even a website but when it has terrible translation, it doesn’t look good. Having improper usage of certain words is a killer because readers can take offense to whatever has been said even though businesses don’t mean to cause any offense. This is a huge risk to take and it isn’t really worth it in the end because it can be very serious. Spanish technical translation is difficult for a reason and professional translation is going to be an important factor to consider. 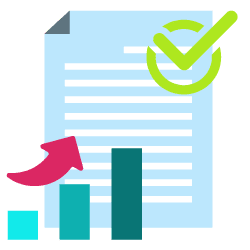 Translating a document or letter roughly will take a huge amount of time but even so, it doesn’t guarantee the words are accurate in Spanish. Really, because rough translation does not offer any accuracy in any way shape or form. Its sloppy work and even though Spanish technical translation is often difficult, it is worth the effort; will it be worth the effort for business? Spanish technical translation requires accuracy and correctness, unlike doing a translation of literature. What is essential in technical translation is the preservation of the technical content. 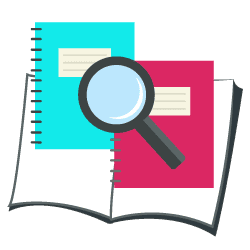 If it is a manual, the user of the translated document must be able to understand the instructions and use the product precisely in the same way a person reading the manual in its original text would do it. grammatical knowledge and a specific set of skills that allows the translator to capture the expression. Not all language specialists could become Spanish technical translators. A person should have an in depth knowledge of the difficult topic of a technical document, manual, or other documents. The translator should know about the official glossaries and guides on the client’s style. Another difficulty faced by technical translators is the length of the text. This could affect the number of pages or even the existing layout, which could affect the cost of printing. The world of science and technology relies on documents that require clarity and precision. That is why at USA Translate, accuracy is the cornerstone of our work. We help businesses who need to grow their services by providing Spanish technical translations of excellent quality. In this field, translators must have excellent linguistic and technical skills. 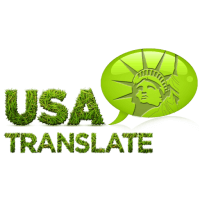 With our technical translation agency, you can be sure that your project is in good hands. It will always be given to the most suitable professional to translate your documents from or into Spanish. 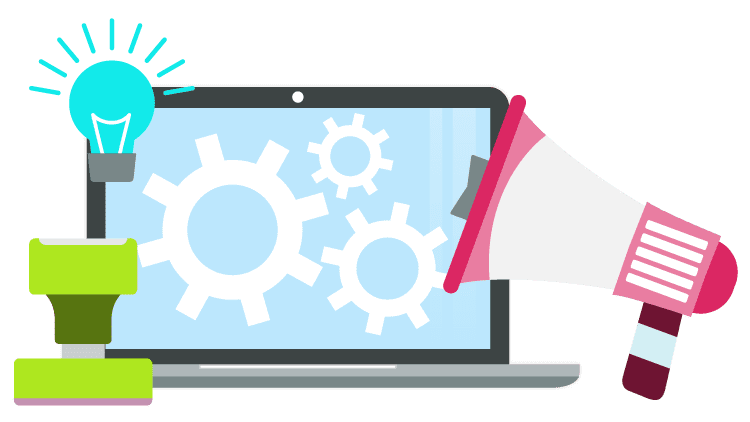 In any translation services, the terminology is crucial and essential, and in no case should errors or mistakes appear in the target document. You would be running the risk that the specialists who read it might be wary and not take you seriously. To avoid this situation, we use our network of Spanish technical translators. They are qualified, experienced and always translate into their native language.